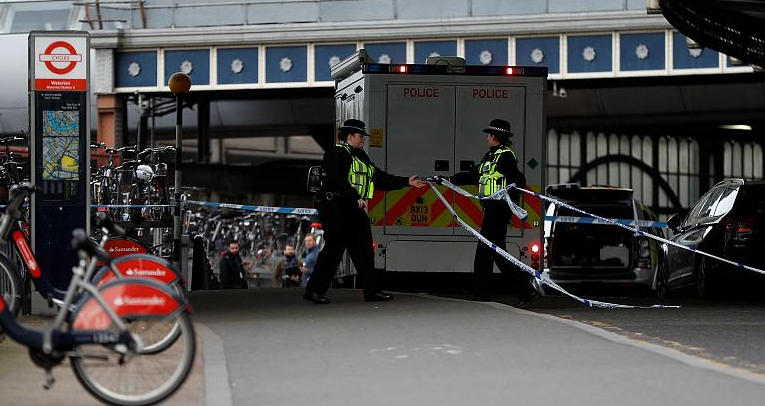 British counter-terrorism police launched an investigation on Tuesday after three suspicious packages were received in buildings at London’s Heathrow and City airports and Waterloo mainline railway station in the city center. “The packages — all A4-sized white postal bags containing yellow Jiffy bags — have been assessed by specialist officers to be small improvised explosive devices,” police said in a statement. 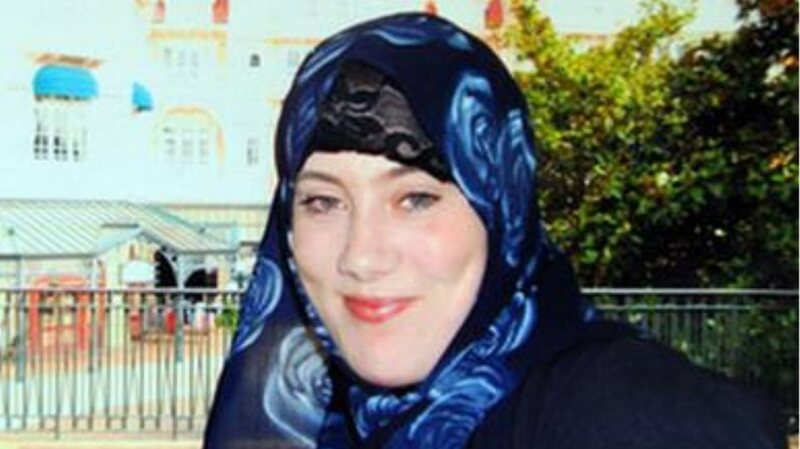 “The Met Police Counter Terrorism Command is treating the incidents as a linked series and is keeping an open mind regarding motives,” it added. Police were first called to investigate a suspicious package at The Compass Centre, a building on the grounds of Heathrow airport, shortly before 10:00 local time (09:00 CET). The package was opened by staff, causing the device to initiate and resulting in part of it burning.